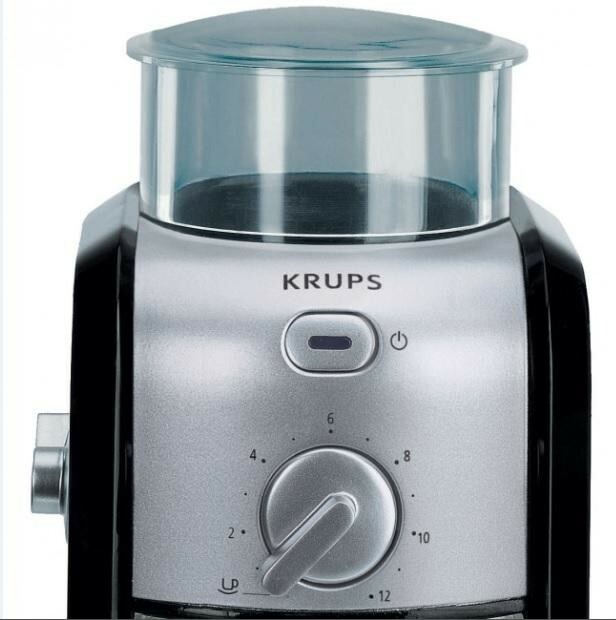 This Krups coffee grinder has a 200g coffee bean capacity and features a fineness selector enabling you to determine the size of the bean to vary the strength and taste of your coffee. 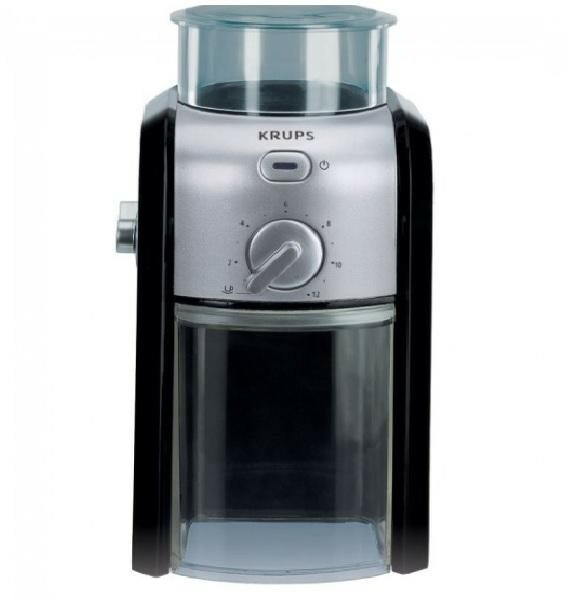 It also contains a "number of cups" selector to ensure you only make the amount of coffee you need to avoid energy wastage. It also features a removable upper burr and safety lid.